How Far is Paradise Sai Shilp? 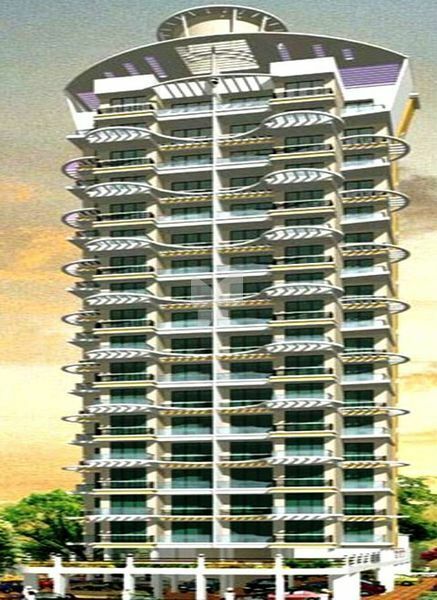 Paradise Sai Shilp is one of the popular residential projects that is located in Sector 20 Kharghar, Mumbai. Developed by Paradise Group, this project offers 2BHK and 3BHK apartments with basic amenities that are required for a comfortable stay of residents. It is located in proximity to the market and many educational institutions. Modern Elevators. Aluminium Sliding Windows. Concealed Wiring. POP Walls. Jaguar/Imported Fittings. Vitrified Flooring. Wooden flooring in master bedroom. Granite platform. Concealed Plumbing. Earthquake resistant. Video door Security System.